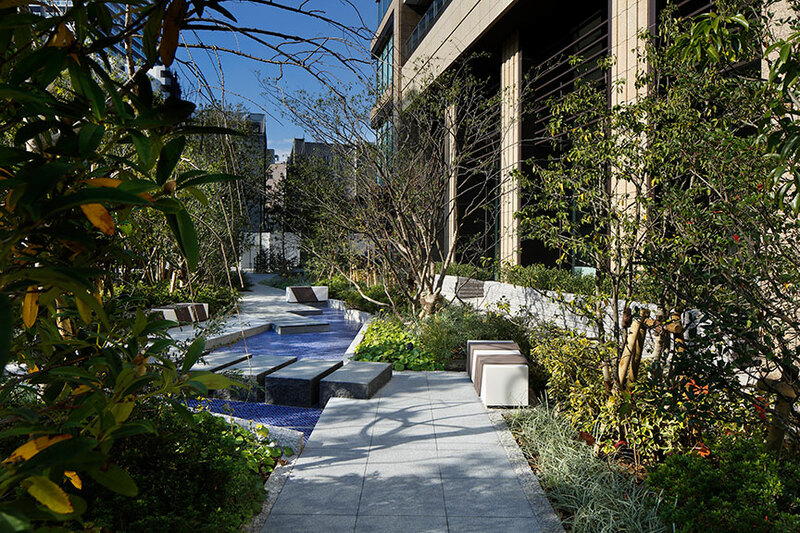 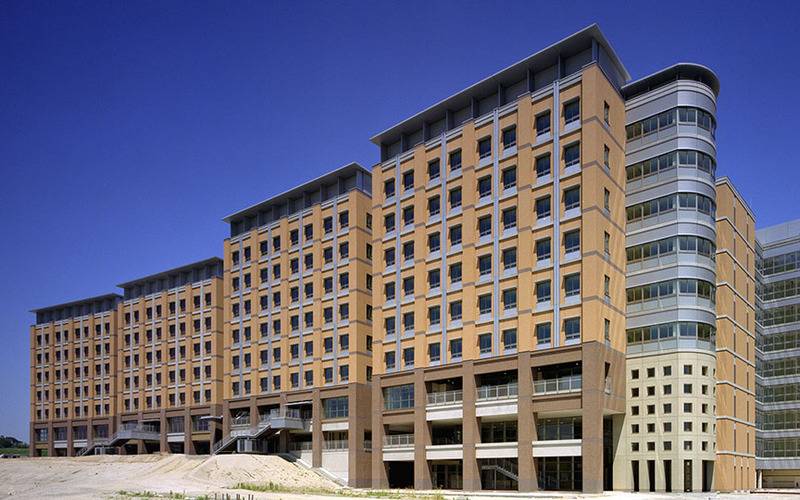 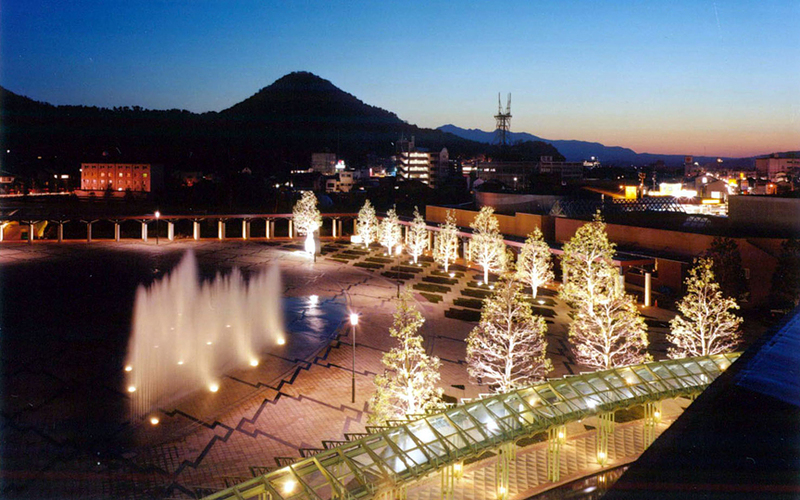 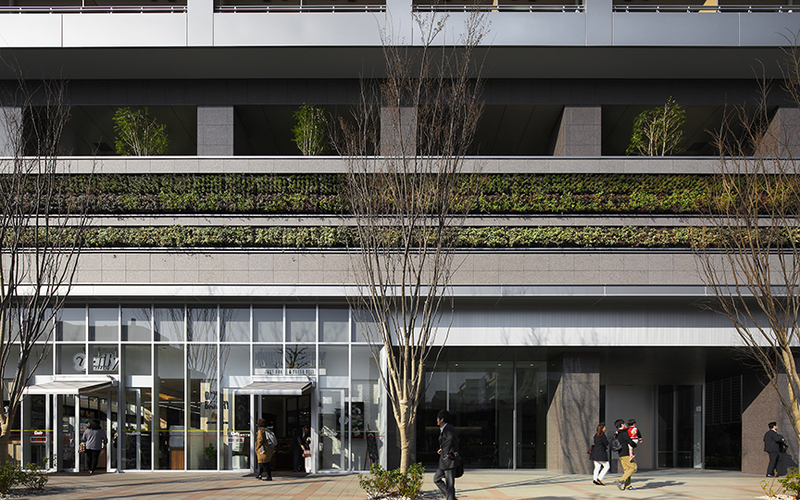 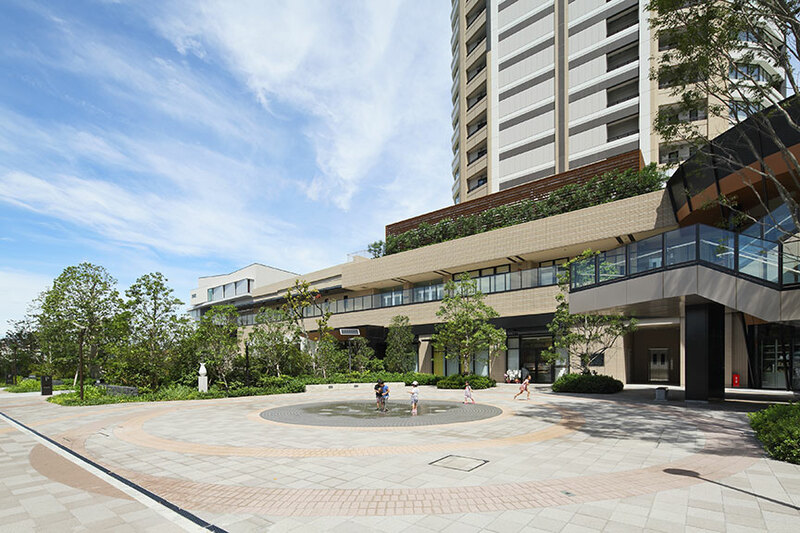 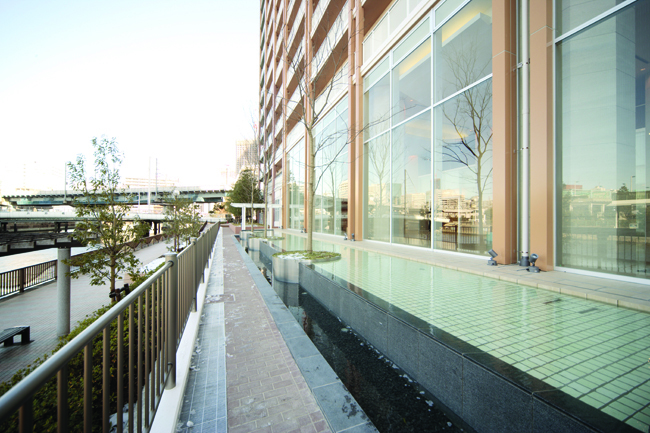 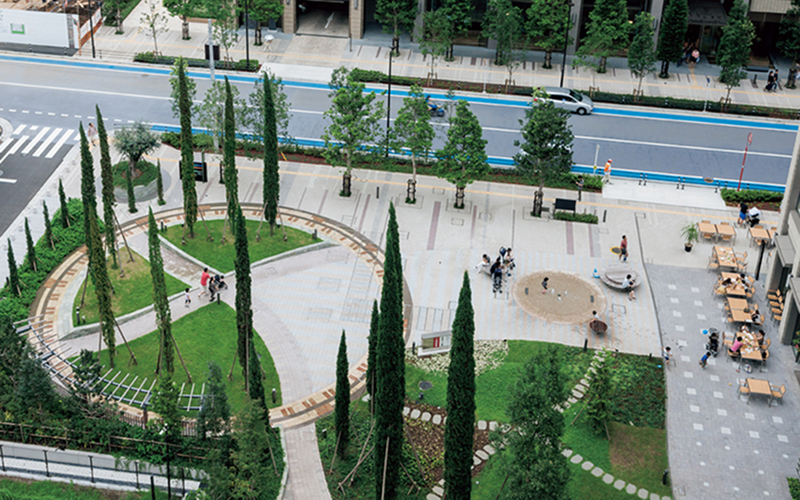 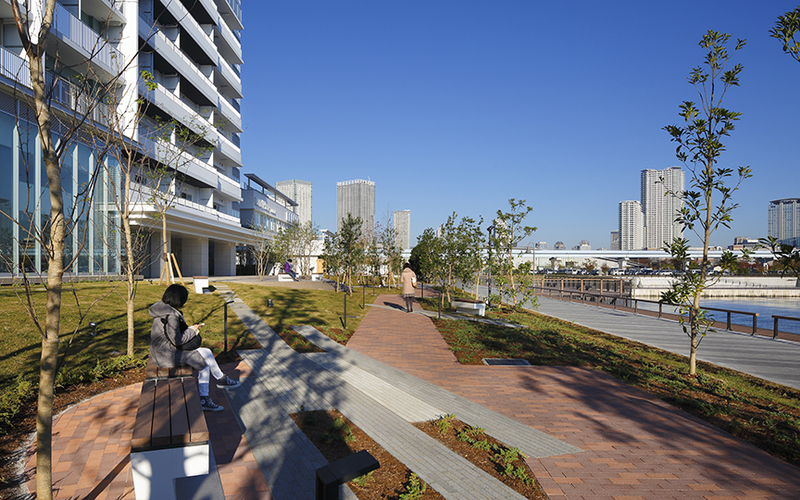 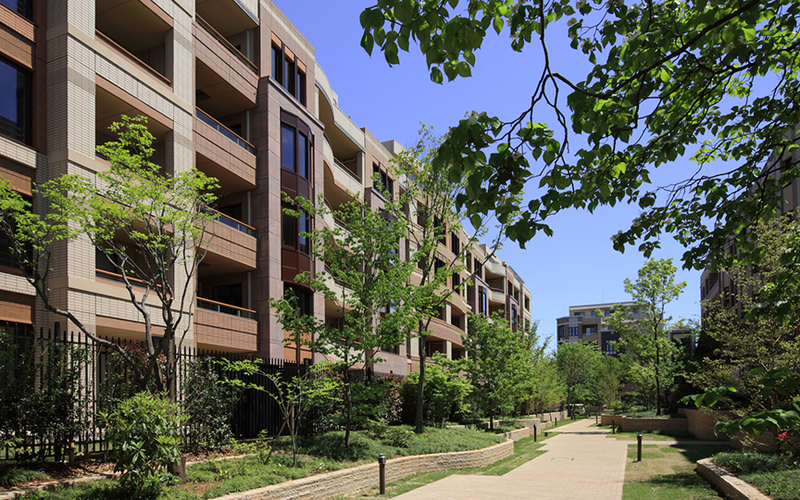 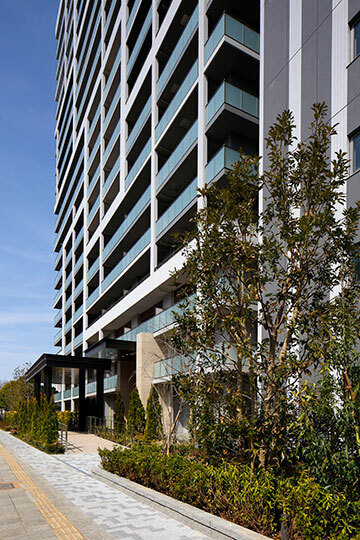 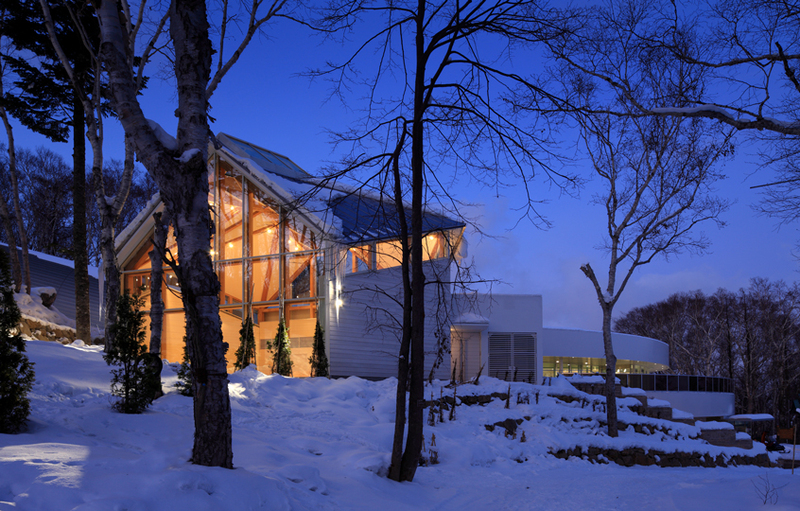 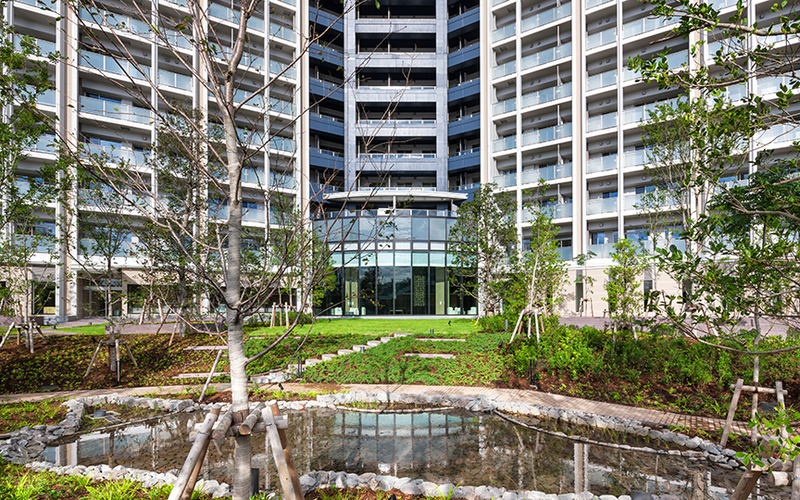 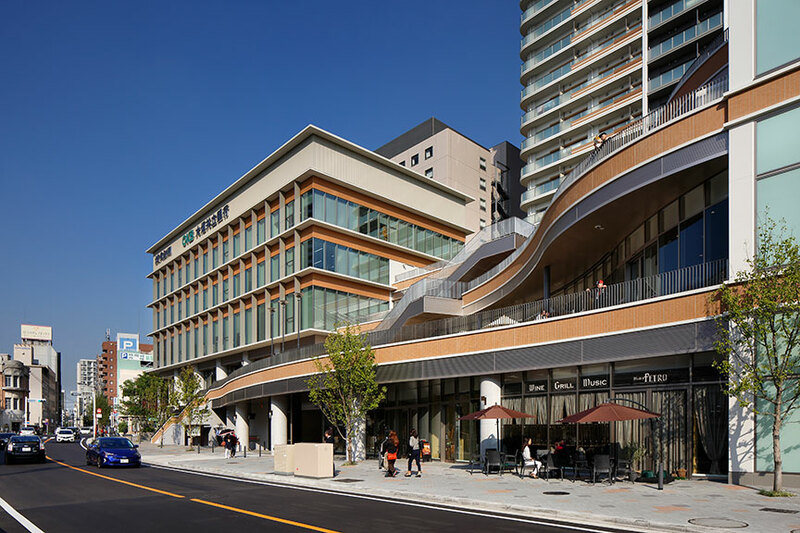 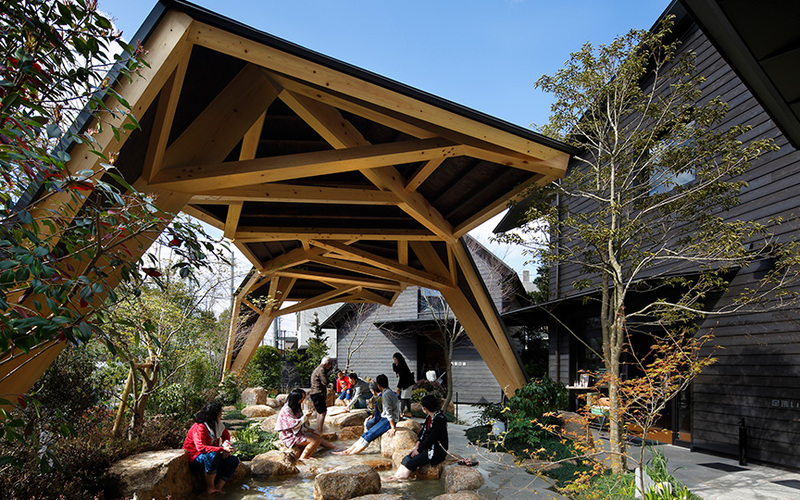 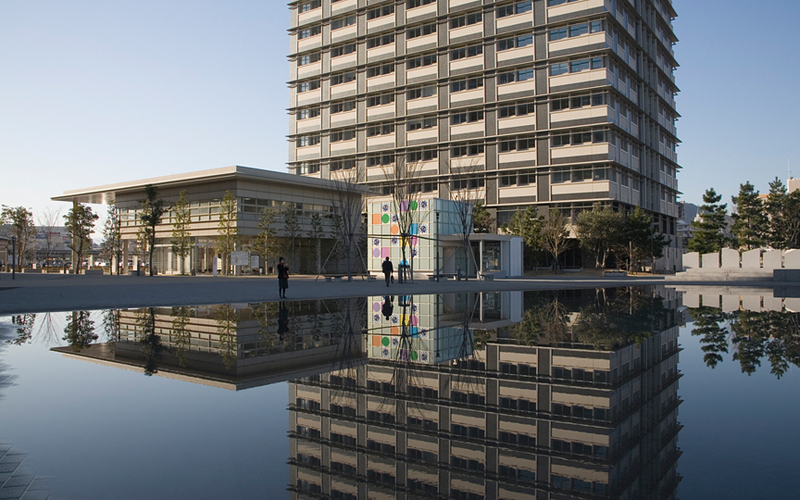 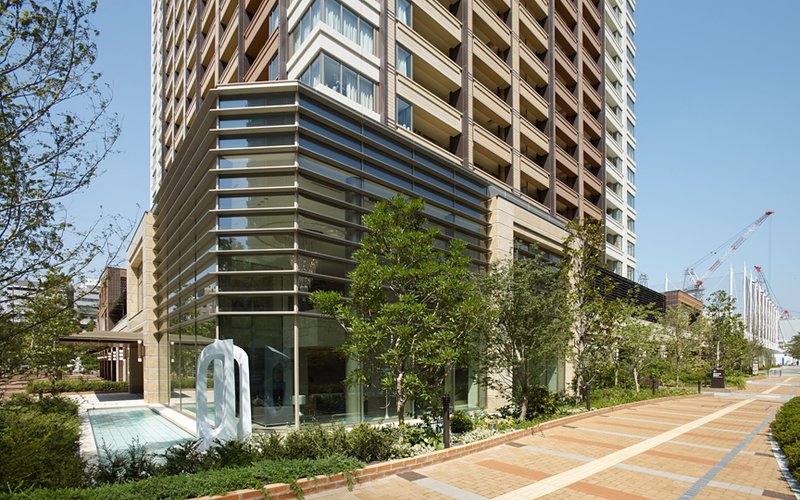 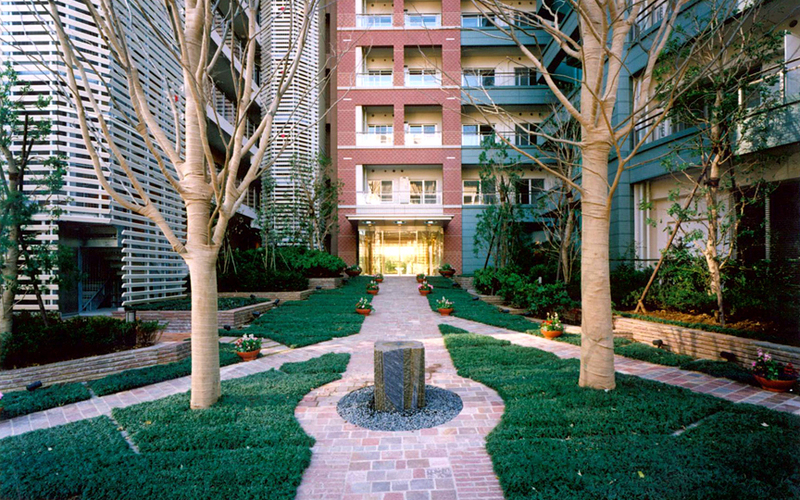 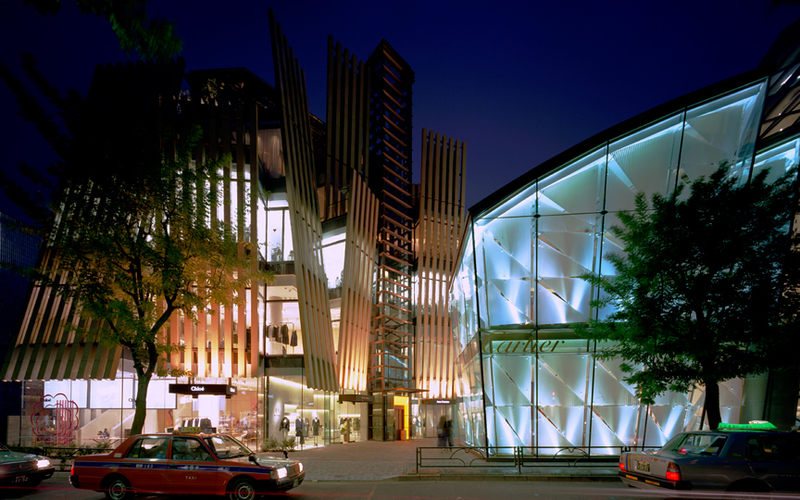 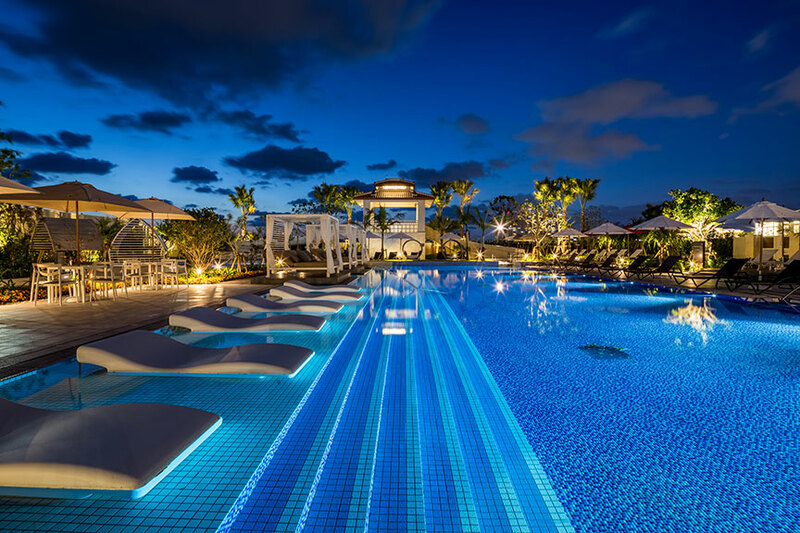 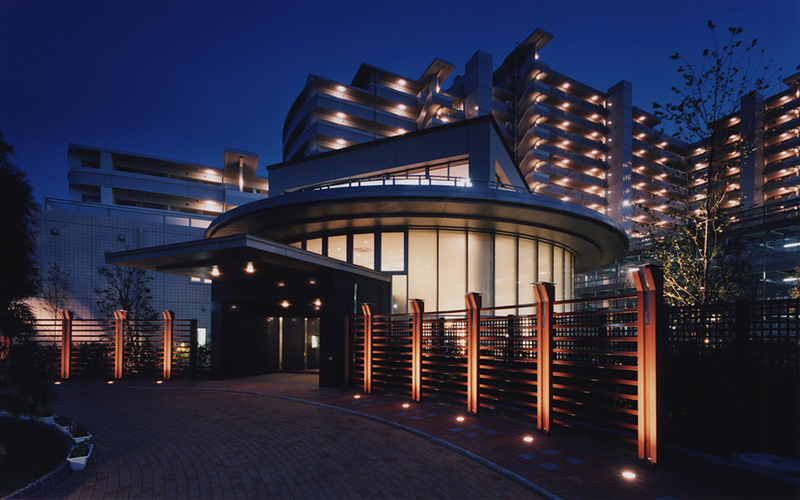 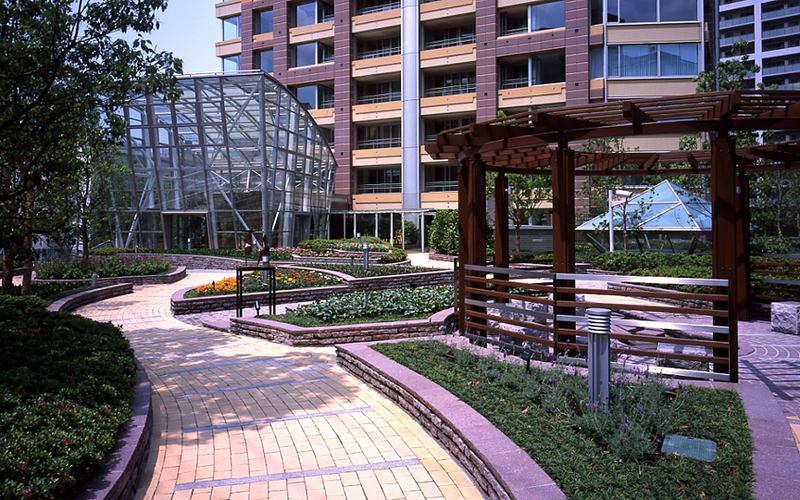 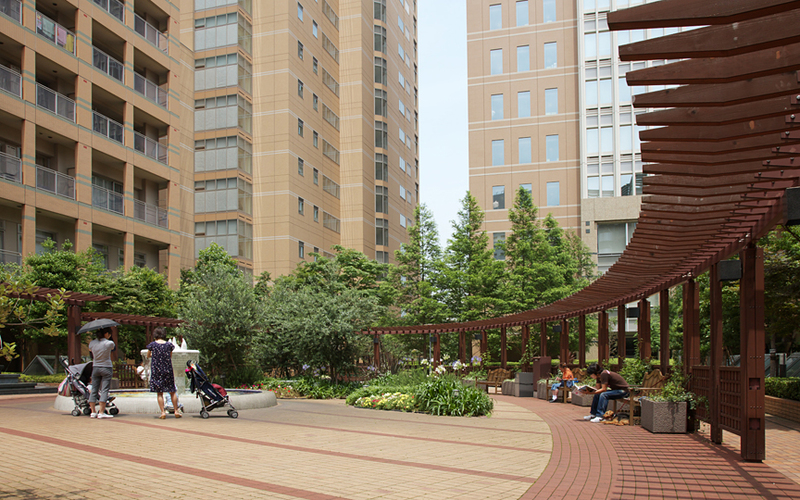 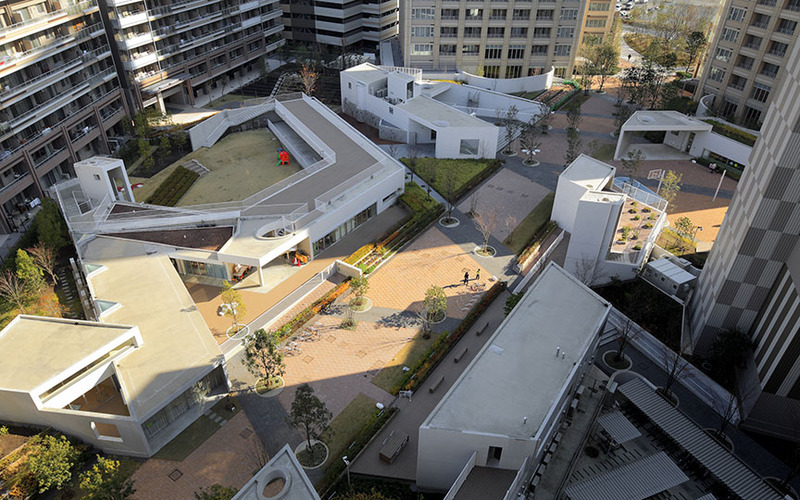 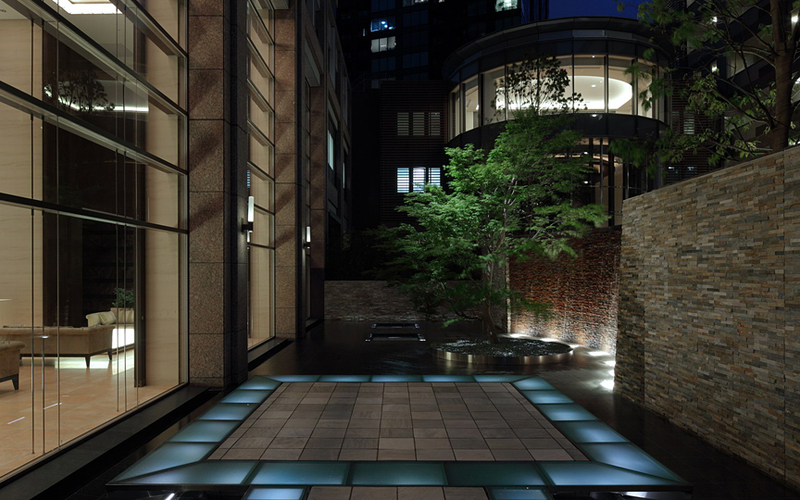 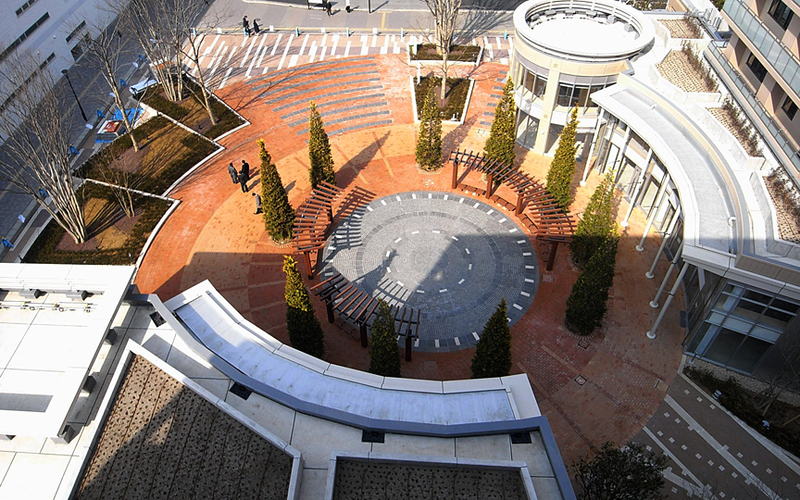 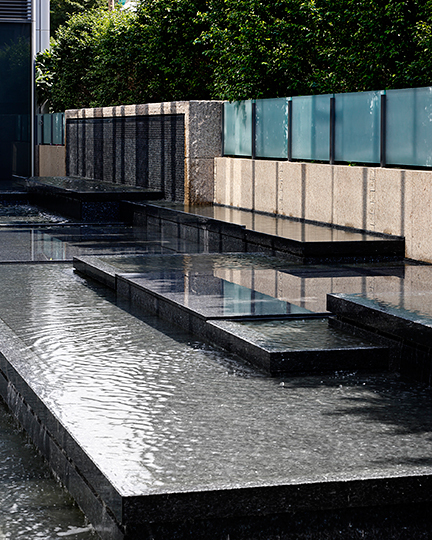 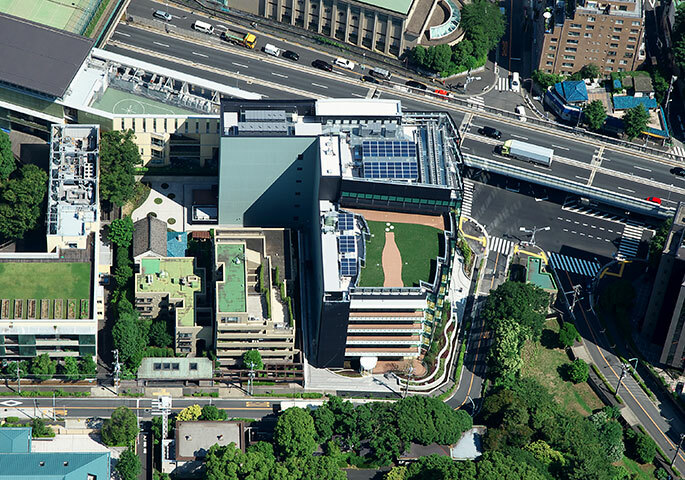 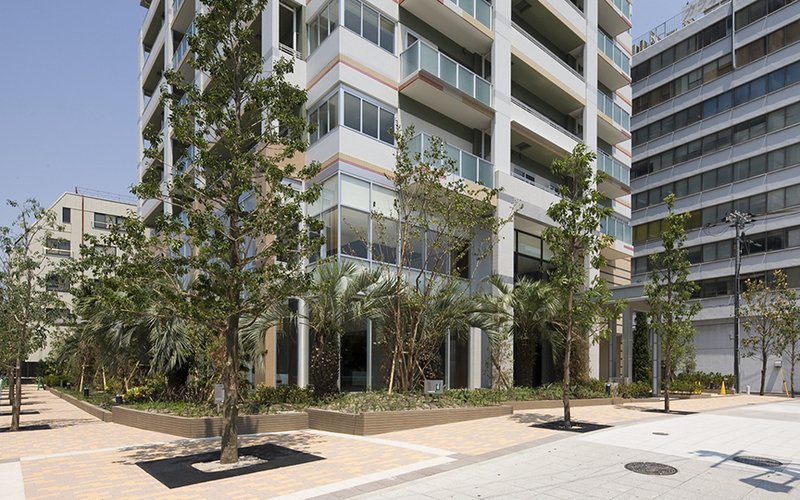 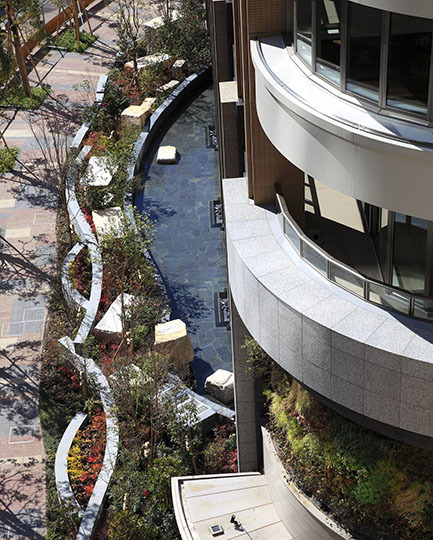 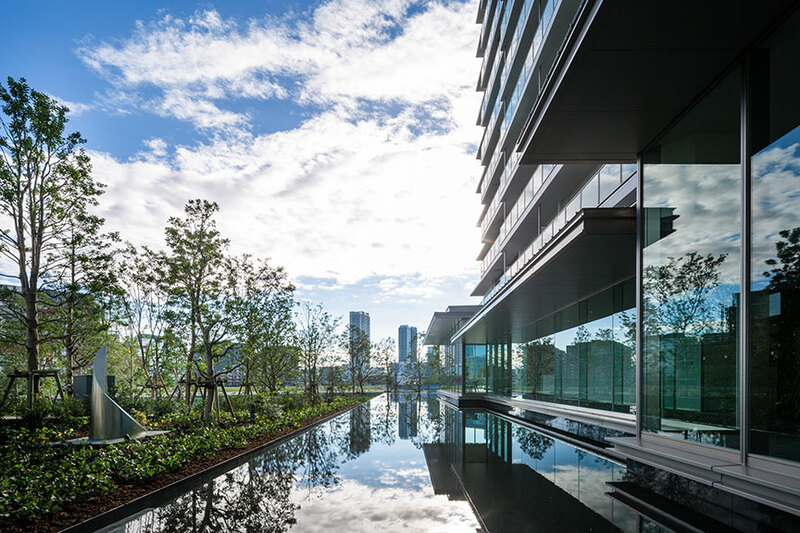 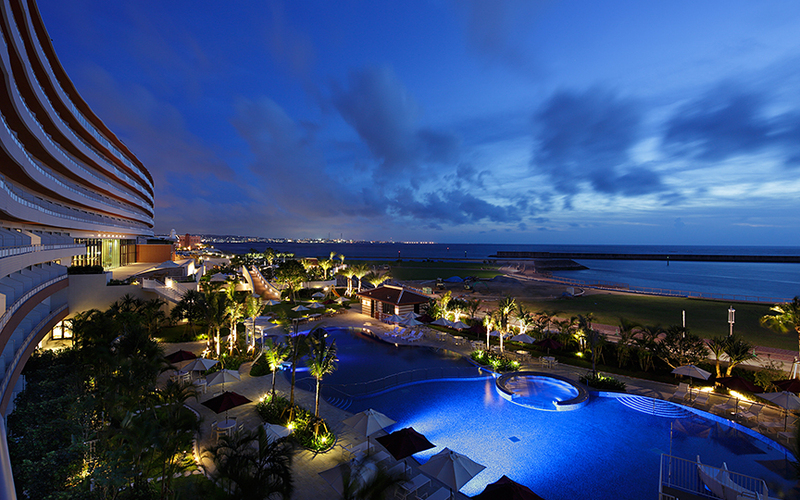 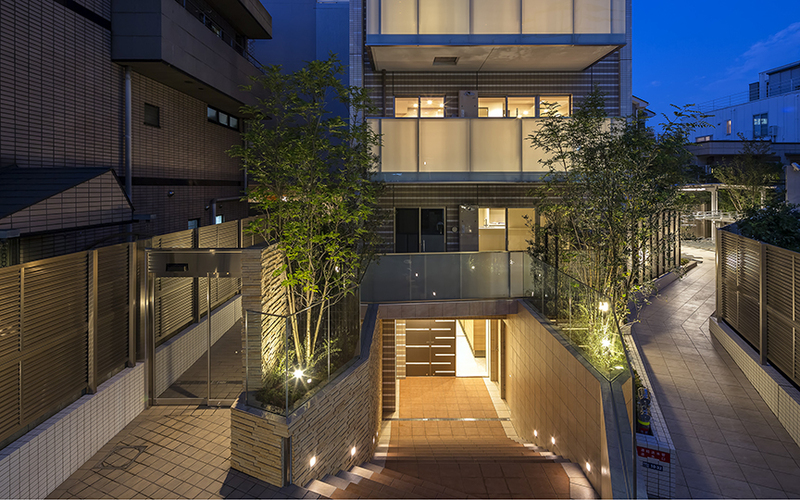 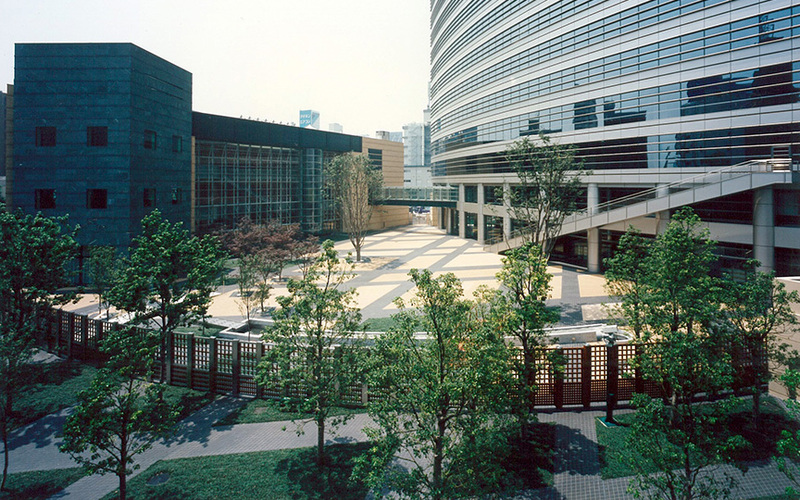 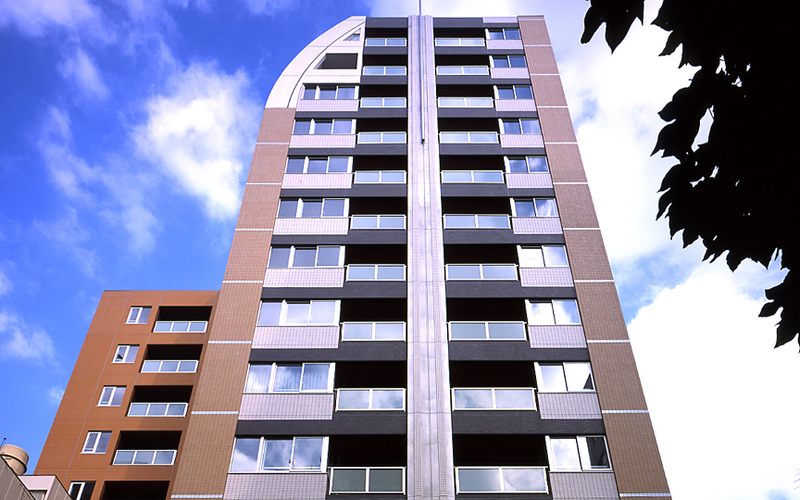 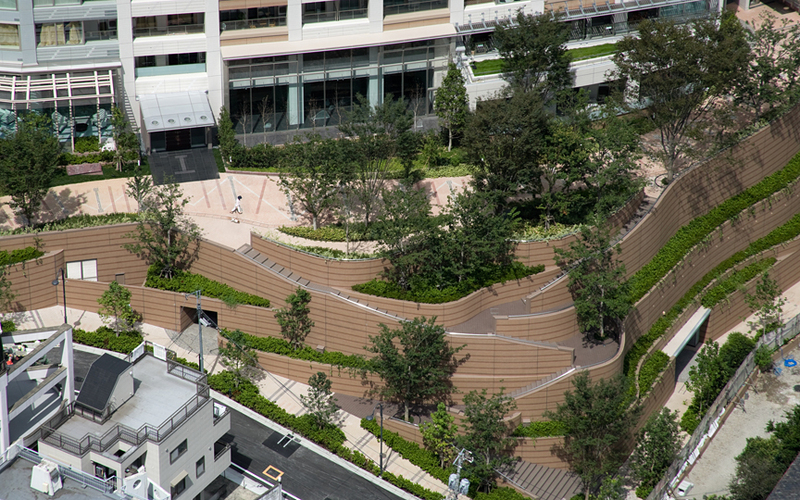 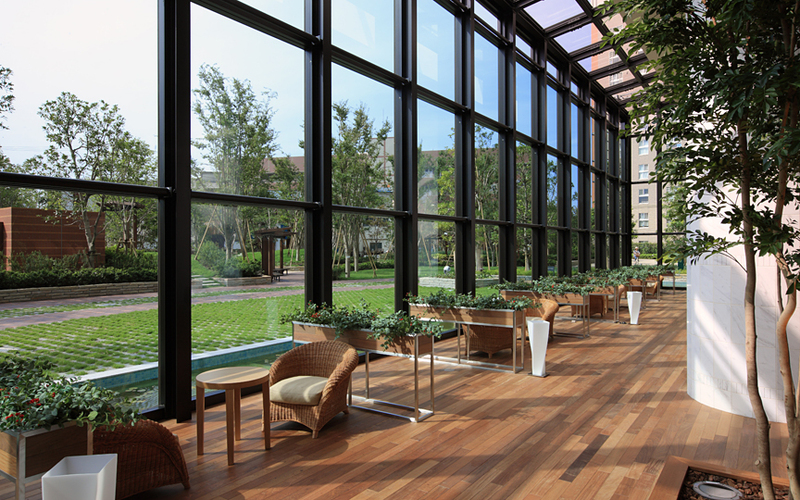 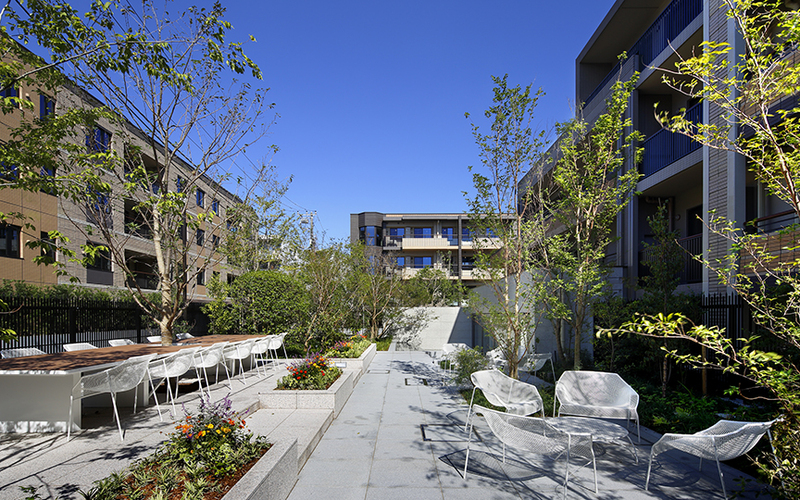 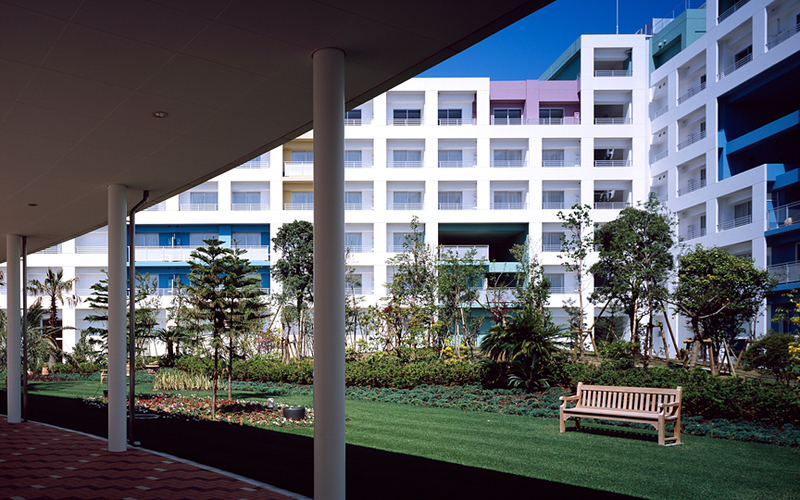 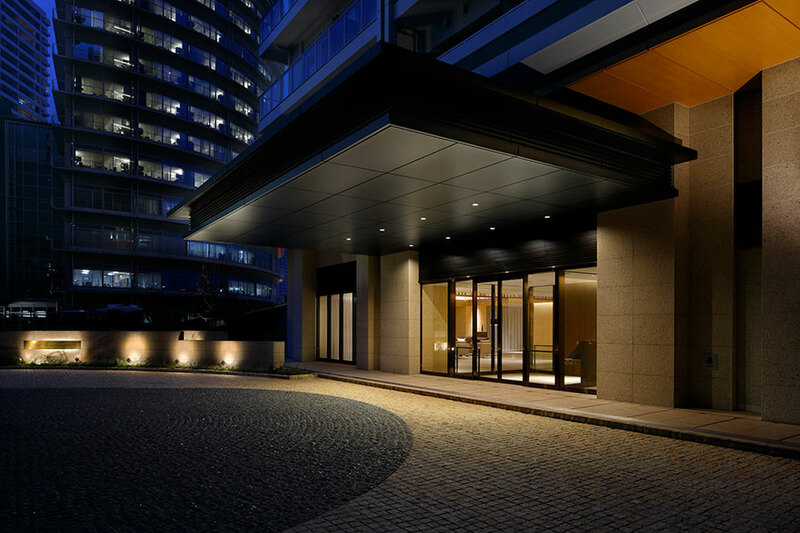 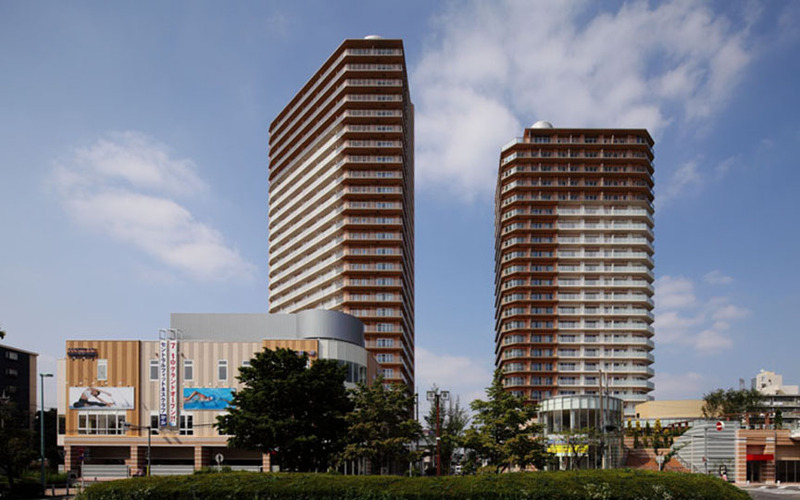 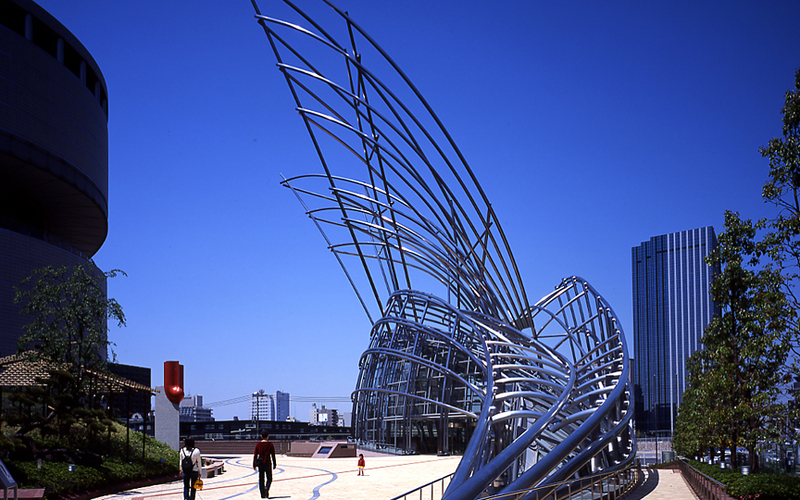 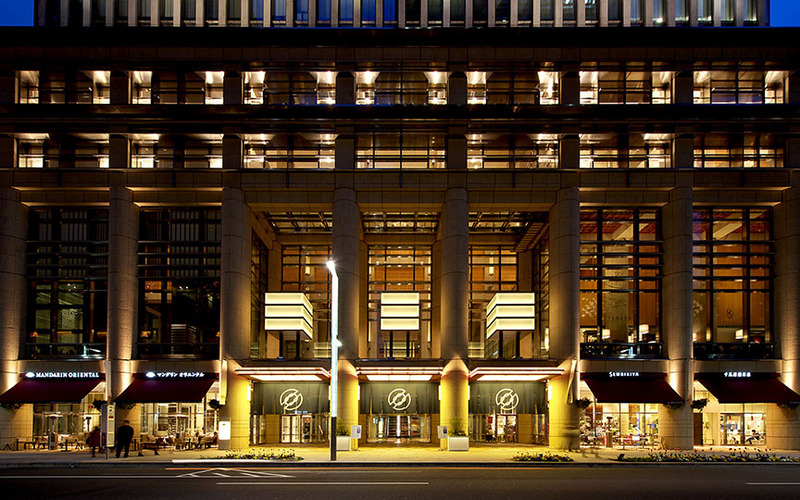 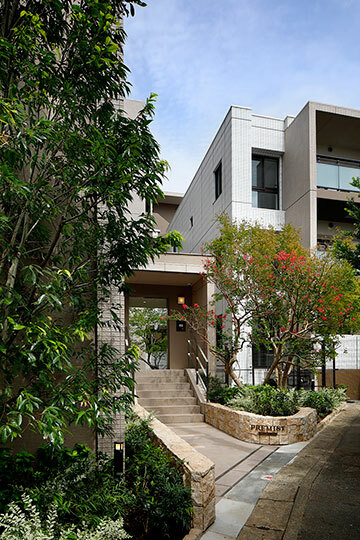 Landscape – Jun Mitsui & Associates Inc. Architects｜Pelli Clarke Pelli Architects Japan, Inc. 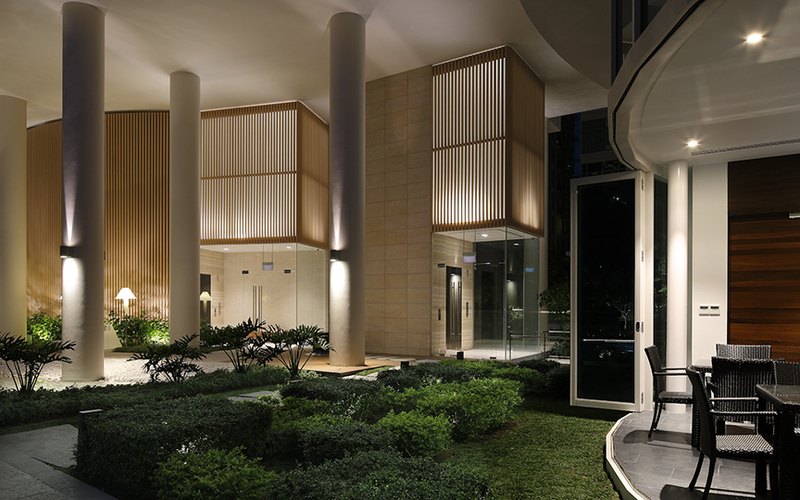 Please fill out the contact form to make enquiries about our company’s services, design works, projects and recruitment. 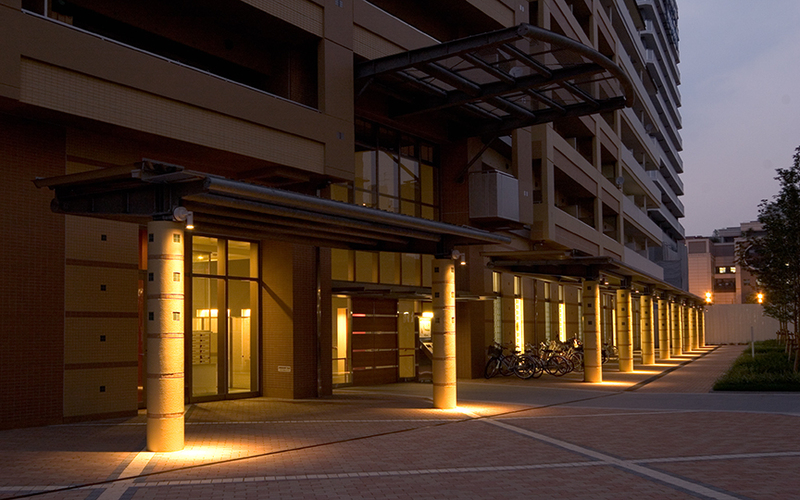 The content and personal information provided will not be used for any other purposes other than responding to the enquiry. 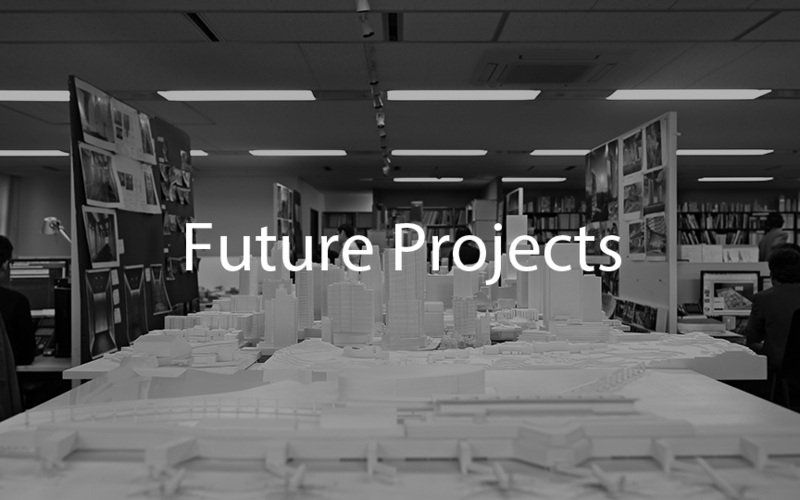 Please feel free to contact us. 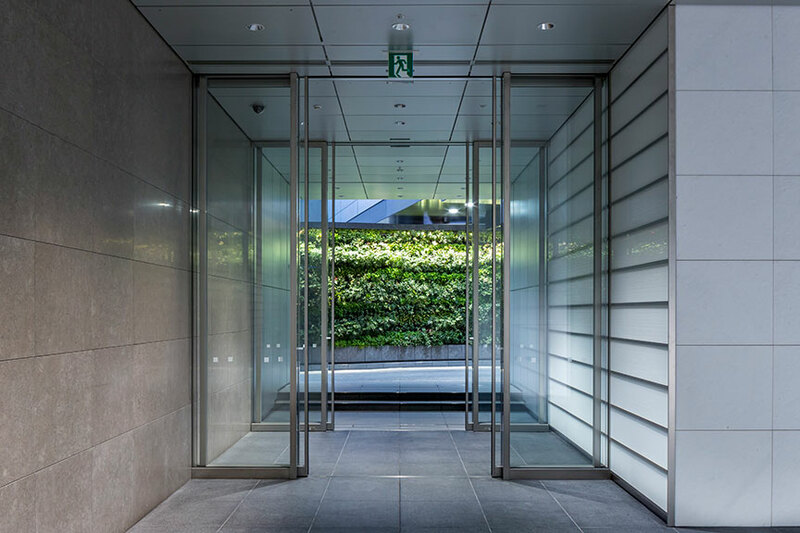 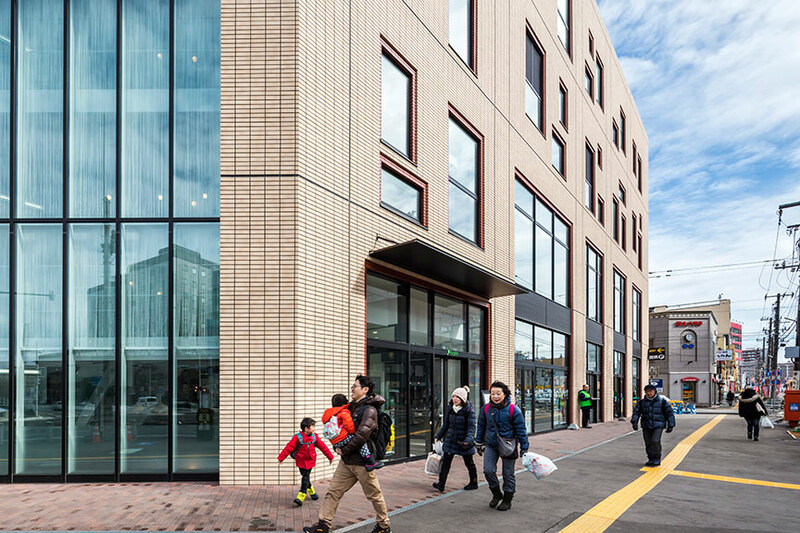 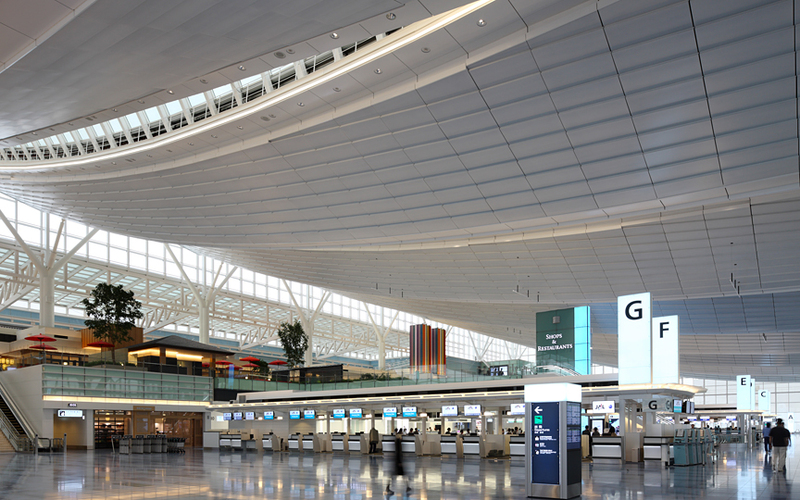 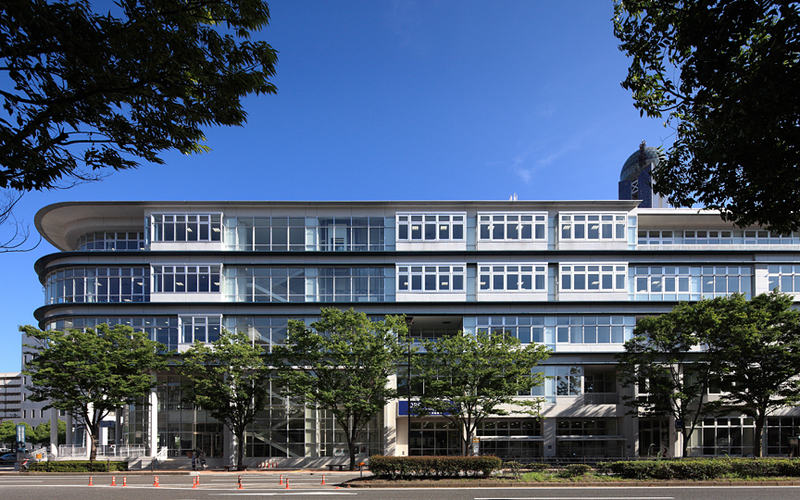 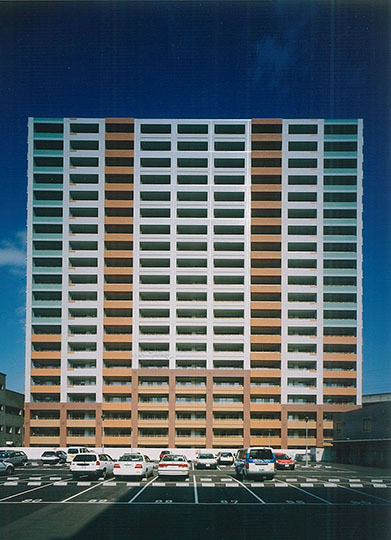 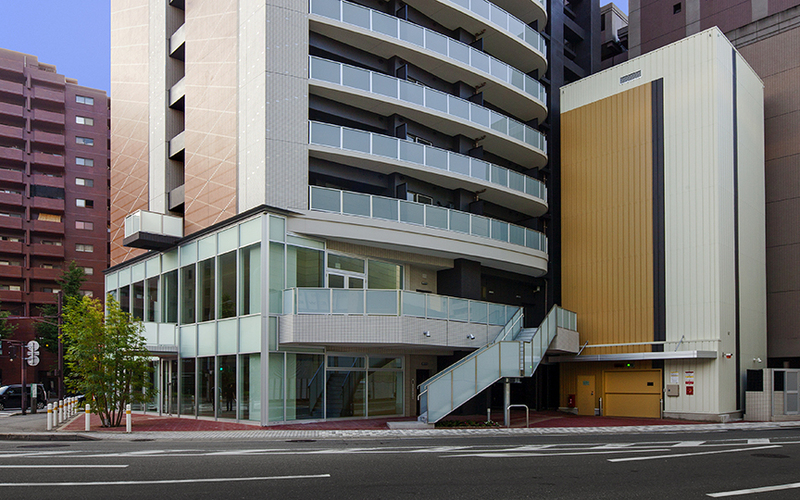 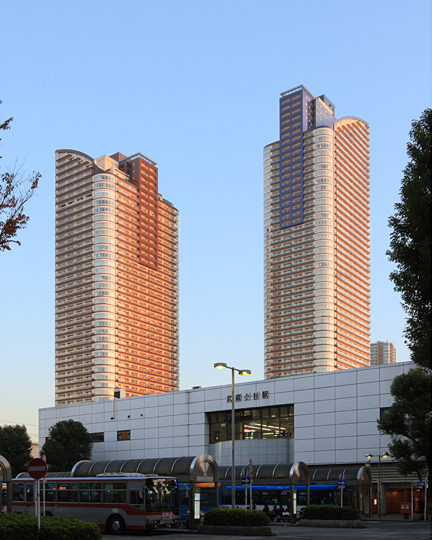 (c) Jun Mitsui & Associates Inc. Architects｜Pelli Clarke Pelli Architects Japan, Inc.